Listen to "Bursting at the Seams with Chantel Massey" on Spreaker. 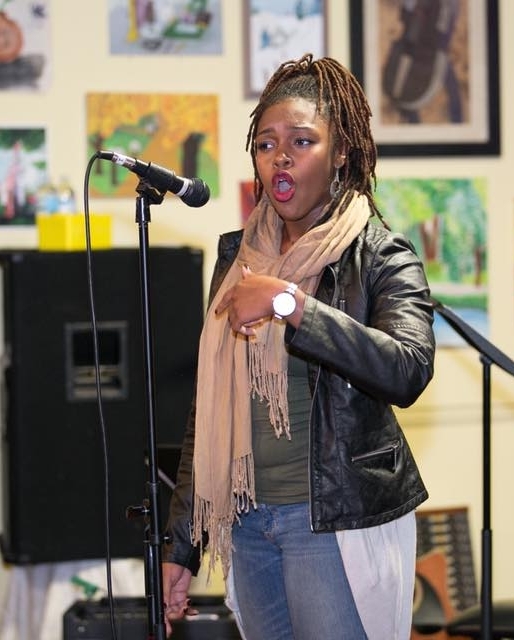 Multifaceted artist, actress, and educator, Chantel Massey is most commonly known for her poetry writing and riveting performances. She wishes to inspire others through the social experience and storytelling to think better and higher about themselves and each other through self-expression. Her first book Bursting at the Seams will do this and more. In this episode, we discuss the principle of ubuntu, her writing process, and family. Chantel shares how she learned to be more compassionate as she grew out of other’s perceptions of her. To learn more about Chantel and her new book, visit www.chantelmassey.com.